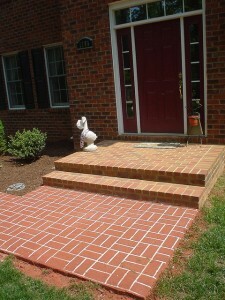 The facade of your home should be considered when choosing a pattern for your stamped concrete or concrete overlay. 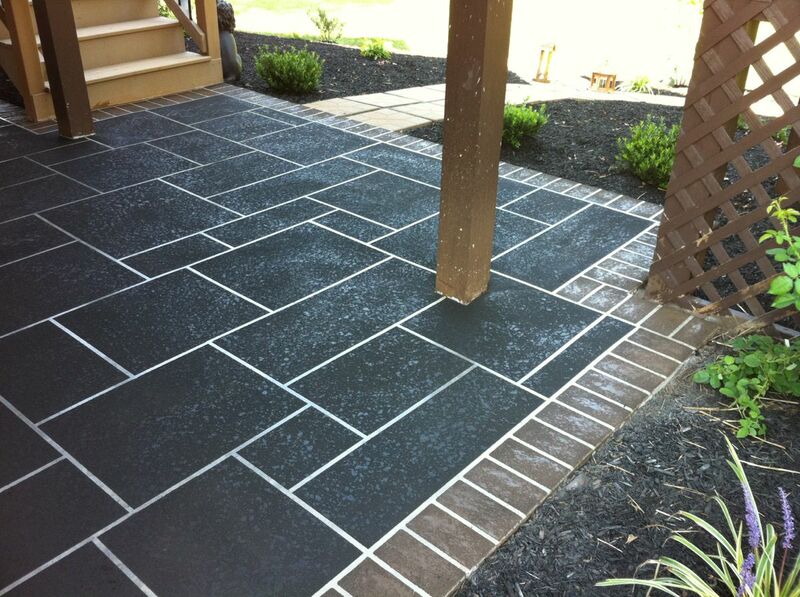 At a first glance, most people would assume that if you have a brick house then you should choose a brick pattern for your patio or pool deck, or if you have a rock house, you should have a rock sidewalk. While it seems good in theory, it is not necessarily the right decision. The problem with trying to match a material on your house is that if it doesn’t match perfectly, it will make your new concrete look like an afterthought that doesn’t quite match the original house. I am looking for a stamped concrete overlay for an existing concrete garage floor that is 28′ wide by 30′ long that has automotive stains of oil and grease. My intent is to turn it into a Guest Cottage. Agree with the concrete complimenting the design and feel of the home. Great info thanks for posting!